Entries tagged with "Write Regular Blog Posts"
Websites are essential in the modern world of business. If you don’t have a website for your small business, the chances are that you’re missing out on a significant amount of potential business. Websites are especially important for people who rely on regular new customers.However, there’s no point creating a website that no one can find. 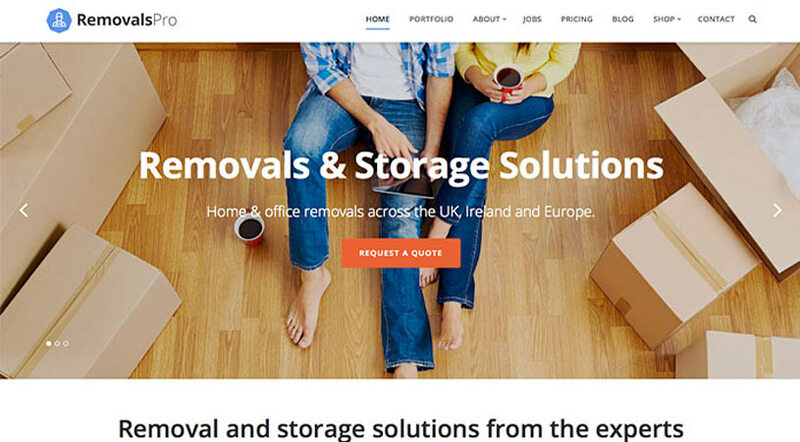 It’s therefore important to do whatever you can to make sure that your removalist company’s website appears high in the Google search results for relevant search terms.Creating regular blog articles for your removalist website is one of the best ways to drive new traffic from both social sources and search engines. Here’s why:High Quality Content Will Rank WellThe key to achieving a high local search engine ranking is creating high quality, keyword optimised content. Sure, you should definitely write a blog every week (or even more often), but it’s actually not this simple. The first thing you should do is spend a bit of time researching the types of keywords or phrases people use when they’re looking for a removalist in your area.Once you’ve identified important keywords, you need to work them into your content in a natural sounding, free flowing manner. Don’t stuff keywords where they don’t belong, because Google has started to value content that brings value to the reader more than content that is full of irrelevant keywords.